Clifton Place is a luxury gated development of 2 bedroom apartments in a prominent and convenient location in the heart of Caterham On the Hill, an area with plenty of amenities and surrounded by picturesque countryside. 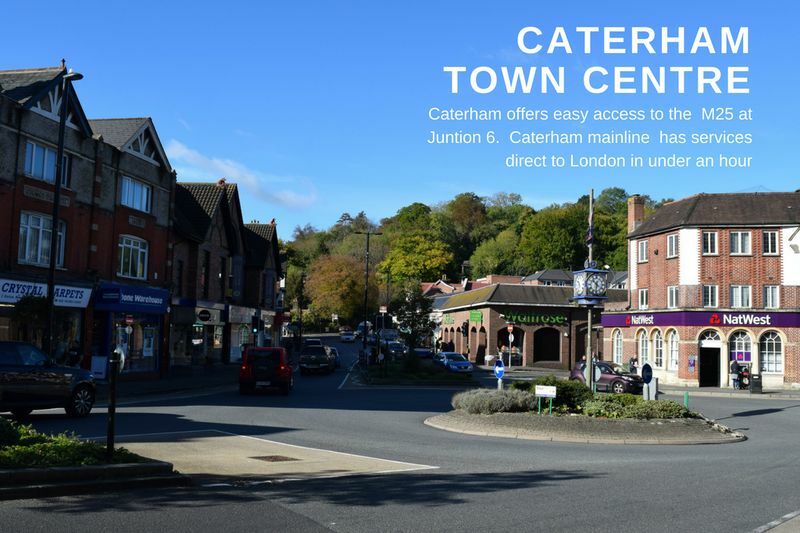 This exclusive development offers easy access the M25 at Junction 6 as well as Mainline Railway links via Caterham Station. A wide range of shops, cafes, restaurants and amenities are within a short walk. 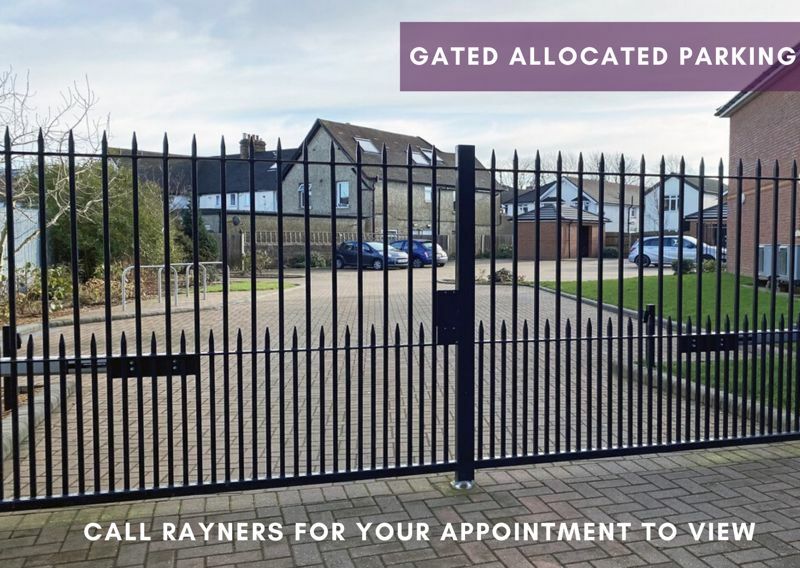 Clifton Place is built to the exacting high standards for which local builders W.R Newland and Sons are well known. Each Apartment comes with a 10 Year L.A.B.C Warranty. 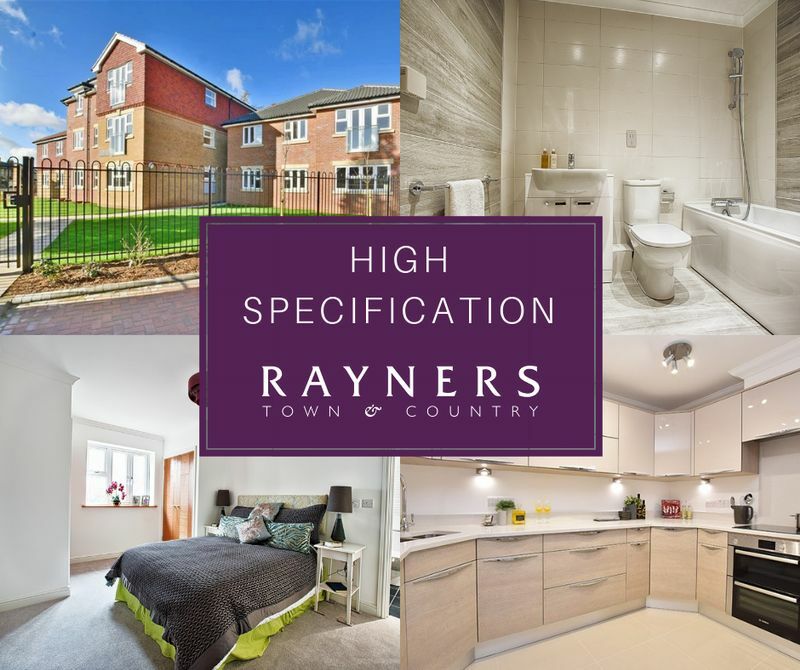 Rayners Town & Country are happy to supply a detailed specification list on request. All apartments feature bespoke fully fitted kitchens by Stoneham who have been making luxury kitchens since 1964 and have a royal warrant. Each apartment offers versatile and spacious living accommodation with a choice of open-plan living concept or separate kitchens. 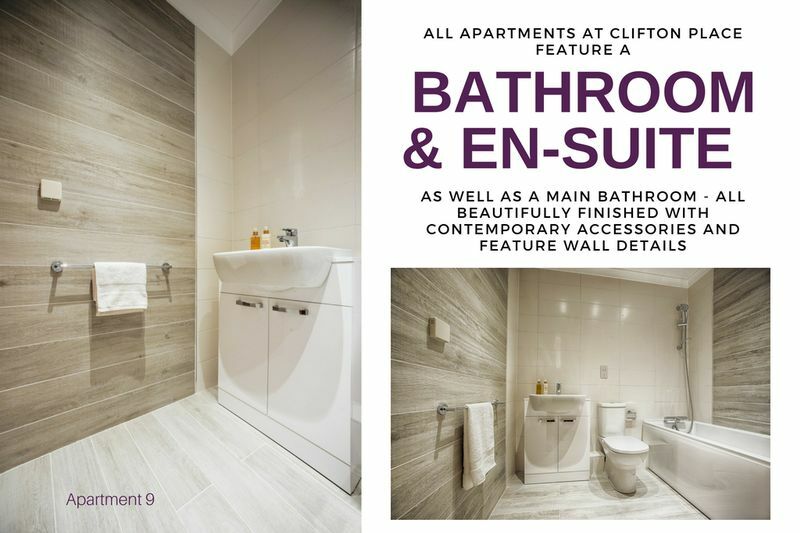 All apartments at Clifton Place are heated using Nu Heat underfloor technology. 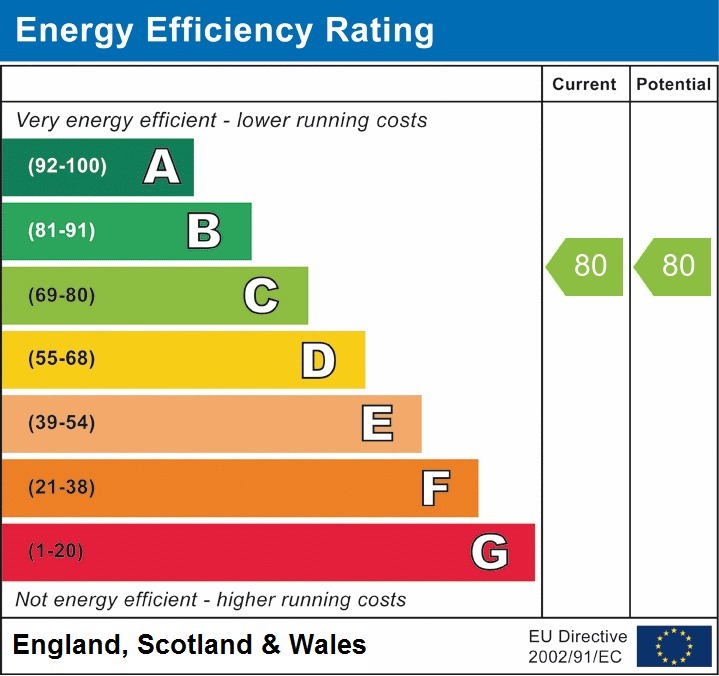 B.T & Television points are pre wired with Sky 'Q' points in the living room . 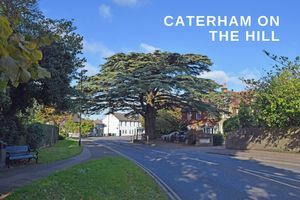 Prospective buyers can choose from three different apartment layouts at Clifton Place, The Arundel, The Brockham or The Chaldon. The Arundel - Only 1 Remaining! 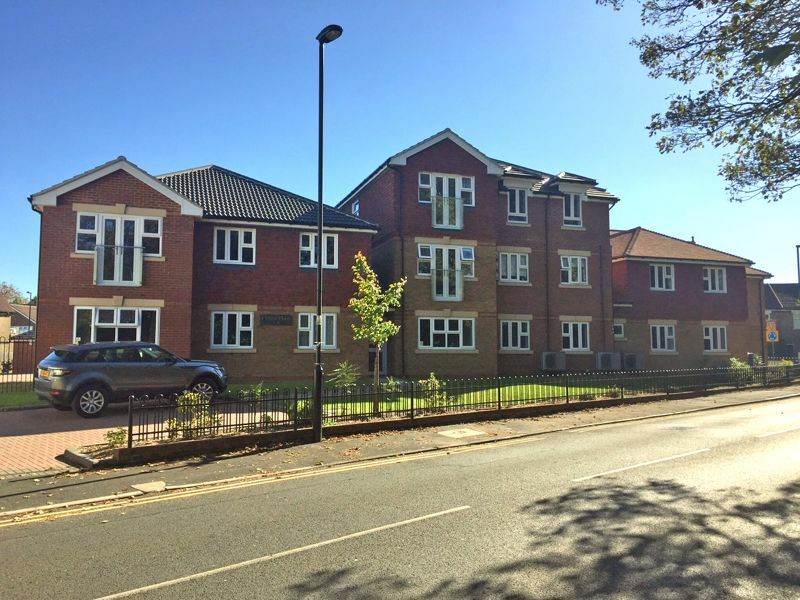 A well appointed first floor apartment with separate bespoke fitted Stoneham kitchen with integrated Bosch appliances and quartz work tops. 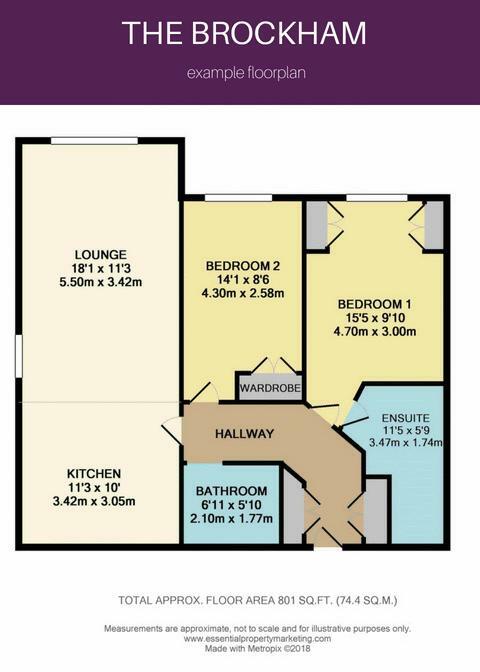 The master bedroom features fitted wardrobes and also has an en-suite shower room. Bedroom 2 features fitted wardrobes fitted wardrobes and there is adtional cupboard space in the hall. The Brockham - Show Apartment. (Only 1 remaining on the Ground Floor). 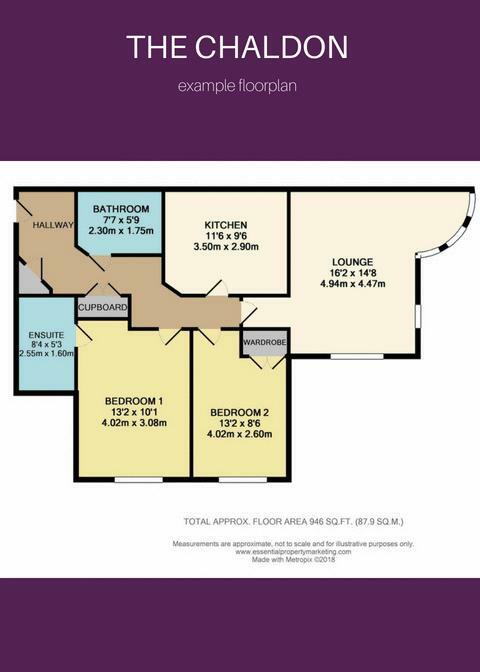 Now ready for immediate occupation and beautifully presented, this apartment has two bedrooms with a spacious contemporary en-suite shower room to the Master bedroom. There is also an separate bathroom with bath and shower. 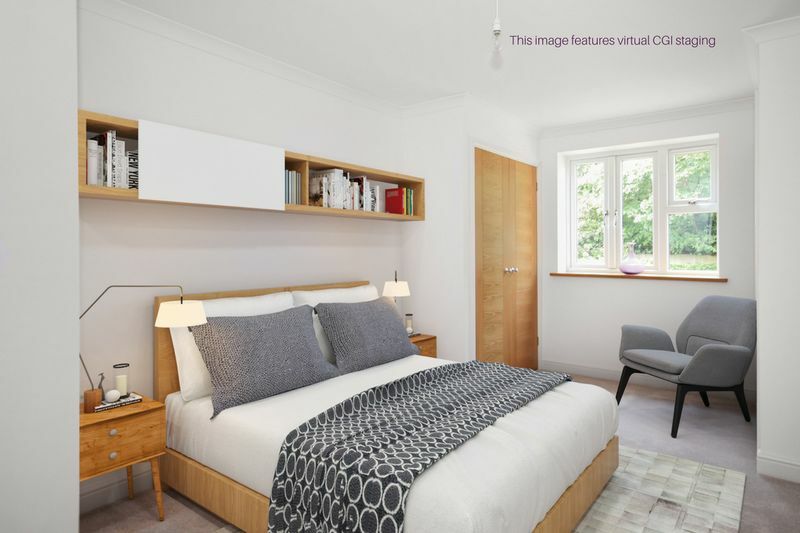 Both bedrooms feature fitted wardrobes with oak doors and are fully carpeted. There is a large open plan Kitchen & Lounge featuring a bespoke 'Stoneham' kitchen with integrated Bosch appliances and quartz work tops. 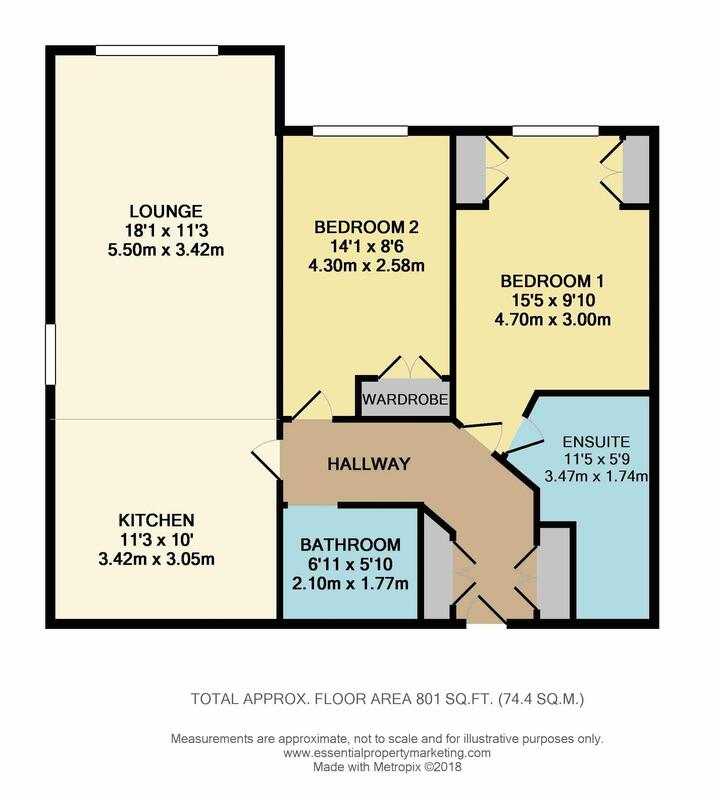 There is only 1 Ground Floor 'Brockham' Apartment Remaining. Featuring a distinctive and beautiful curved duel aspect window to the living room. 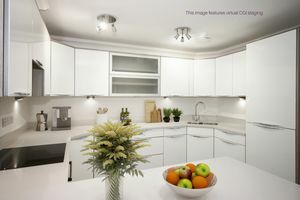 The Chaldon also has a separate kitchen with integrated Bosch appliances and quartz work tops. These apartments also benefit from a generous en-suite to the master bedroom and fitted wardrobes in the second bedroom. There are only 2 apartments remaining in 'The Chaldon' style, both located on the first floor. 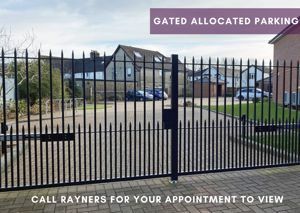 Call Rayners Town & Country on 01883 347 446 to book your appointment to view.